The in-patient Acute Frailty Unit – the first such facility in the region – has been designed specifically with elderly patients in mind. The centre includes mock stairs and a home-from-home living area and kitchen, allowing staff to assess each patient’s independence prior to returning home. 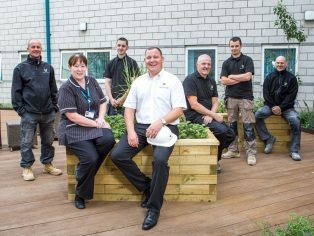 The complex live ward refurbishment, which took five months to complete, was carried out over six phases. 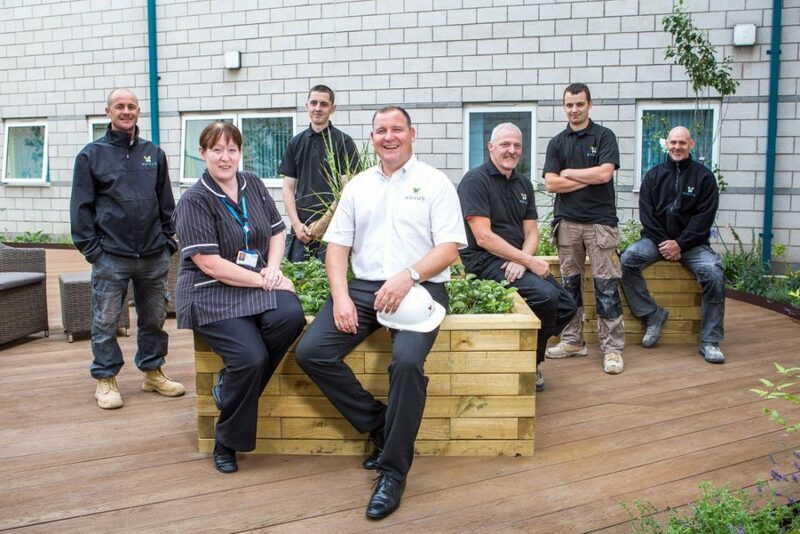 The team from Novus’ Warrington office worked sensitively around patients and staff throughout, completing one area at a time and working hard to keep disruption to a minimum.